The Singapore Grand Prix will be race number 800 in the history of the world championship since its start, back at the 1950 British Grand Prix. Curiously, Ferrari have won 208 of the 799 races so far, but haven't won one of the 'hundred' races. Jenson Button will take part in his 150th grand prix in Singapore, he will be the 27th driver in history to achieve this goal. The all-time leader of race starts is Jenson's teammate, Rubens Barrichello, with 263. So far in his career, Button has not recorded a fastest lap, an anomaly for a driver with such experience. The only other cases of a high number of races run without a fastest lap are: Jarno Trulli (195 starts), Johnny Herbert (161), Martin Brundle (158) and Olivier Panis (157). Kimi Raikkonen scored his ninth fastest lap of the season at Monza and, starting from the Singapore race, he could match the all-time season record of ten, which was scored for the first time by Michael Schumacher in 2004, and then by Raikkonen himself the following season. The bad news for Raikkonen is that his drought count needs an update at the Singapore Grand Prix. Apart from the ten races without a win, he has also gone six races without a front row start. He has been beaten by his teammate ten of fourteen times in qualifying this season; the last time the Finn started in front of Felipe Massa was at Silverstone. Scuderia Toro Rosso and BMW Sauber both started their journeys in Formula One in the first race of the 2006 season and will each have their 50th race in Singapore. A Ferrari engine could score points for the 50th race in a row in Singapore, a Ferrari-powered car has been in the points in every race since the 2006 Bahrain Grand Prix. This is the third all-time string behind Ford (with 228 races from Canada 1967 to Netherlands 1983) and Ferrari's best (55 races from Malaysia 1999 to Malaysia 2003). The Singapore track is the 12th street circuit in the history of Formula One after Adelaide (used from 1985 to 1995), Dallas (1984), Detroit (1982-1988), Las Vegas (1981-1982), Long Beach (1976-1983), Monte Carlo (since 1950), Pedralbes (1951-1954), Pescara (1957), Phoenix (1989-1991), Oporto (1958-1960), and Valencia (2008). This year's calendar is the first to feature three street circuits since 1991, when the venues where Phoenix, Monte Carlo, and Adelaide. Of course, the statistics related to the performances in this type of tracks are greatly influenced by the era, with the 80s being the period when the highest number of street circuits were used. 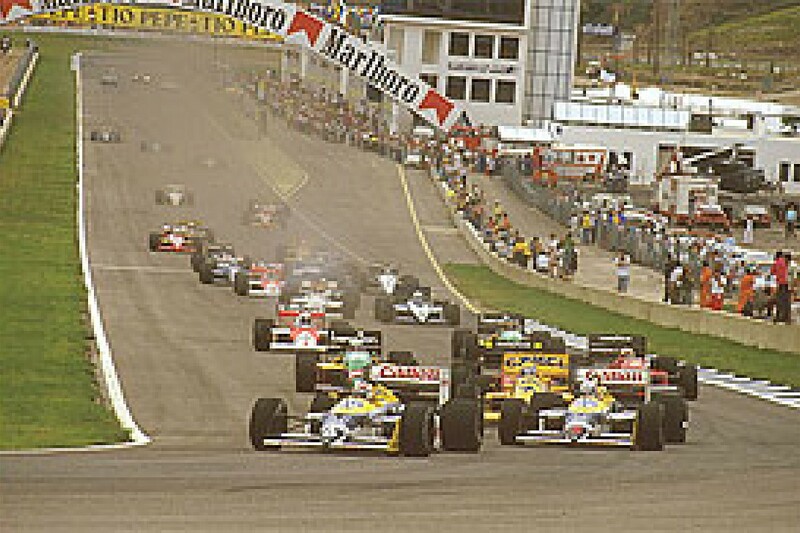 The most successful driver on streets to date is Ayrton Senna, with 13 wins, followed by Alain Prost with seven, and Graham Hill, Stirling Moss, and Michael Schumacher with five. Senna's dominance on street circuits is even more amazing in qualifying, where the Brazilian leads with 16 poles, followed by Nigel Mansell with seven, and Alain Prost with six. Senna qualified on pole for all but one street race between Monaco 1988 and Australia 1992, an interval that featured 12 street circuits. 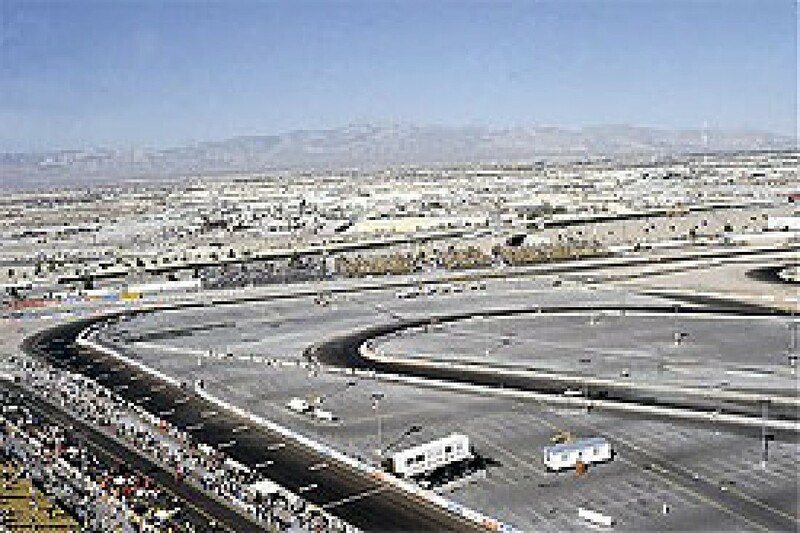 The only time he didn't set pole was in the 1990 US Grand Prix at Phoenix, when he was fifth in grid while his teammate Gerhard Berger took pole. Senna eventually went on to win the race from a young Jean Alesi. The fastest laps count presents a phenomenal trio tied at the top of the chart. Ayrton Senna, Alain Prost, and Michael Schumacher - with 14 world championships between them - each set seven fastest laps on street circuits. The anniversaries of the race weekend in Singapore highlight the last days of September as dangerous territory for teams and drivers, as there have been some memorable bloopers at this time of year. It was September 25-26, 2004, when Michael Schumacher blacked out in the Chinese Grand Prix. In qualifying, he spun and had to start from the last spot, and in the race he rammed Klien, had a spin, and eventually retired with a puncture. September 26, 1999 was the day of the European Grand Prix, an eventful one, that is remembered by Irvine's Ferrari sitting on its jacks during a pitstop with a tyre missing. On September 27, 1987, it was the Spanish Grand Prix and Nelson Piquet had to try to contain Mansell, who was fighting his way to the top of the world championship standings. Piquet was set to record a safe second behind Mansell, but during his sole pitstop he didn't hold his foot on the brake pedal, letting the rear wheels spinning and losing precious time. When he came back on track, he was behind Ayrton Senna and Alain Prost. Piquet tried to make up for the lost places quickly, but made another mistake and lost another couple of positions. He then fought back and climbed up to second, but made another mistake that forced him in the pits. He finished only fourth. September 26, 1993 and September 27, 1992, were not a couple of Portuguese Grands Prix to remember for current Scuderia Toro Rosso team principal Gerhard Berger. In the 1993 edition, he came out of the pits and as he accelerated his Ferrari, it spun across the front of Derek Warwick and slammed into the guard rail. In the 1992 race, he was right in front of Riccardo Patrese when he pulled in the pits for a change of tyres. The Italian was in his slipstream and when Berger braked to enter the pitlane, the right front tyre of Patrese hit the left rear of Berger, sending the Williams into an airborne roll before landing on its wheels. September 27, 1981 featured a mistake that contributed to the legend of Gilles Villeneuve. The Canadian was running third in his very wet home grand prix when he rammed Elio de Angelis in an attempt to lap him. Gilles spun off and restarted with a badly bent front wing. He went on with his front wing gradually breaking apart, first placing vertically in front of the cockpit, before finally ripping apart completely. Nevertheless Villeneuve was able to finish the race in third position, without his front nose.